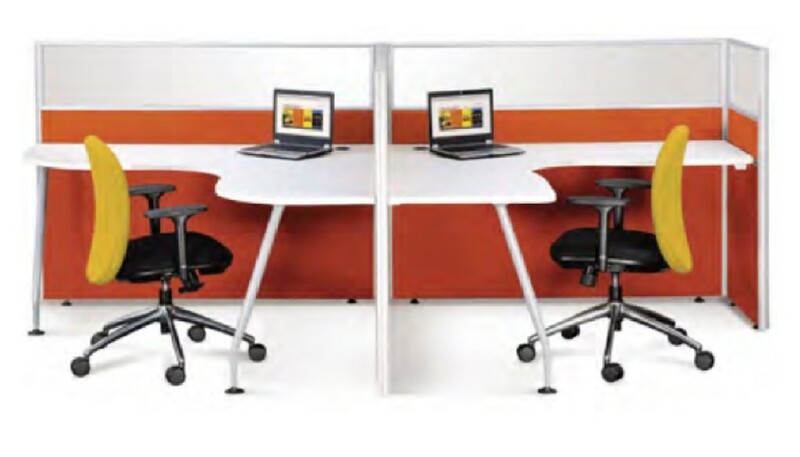 Singapore office furniture – Office Empire‘s range of modular system Office Furniture caters to the changing workload of a company, which makes adding and subtracting office workstations unavoidable. Singapore Office Furniture helps you to make changes without affecting surrounding resources… Modularity is the key! 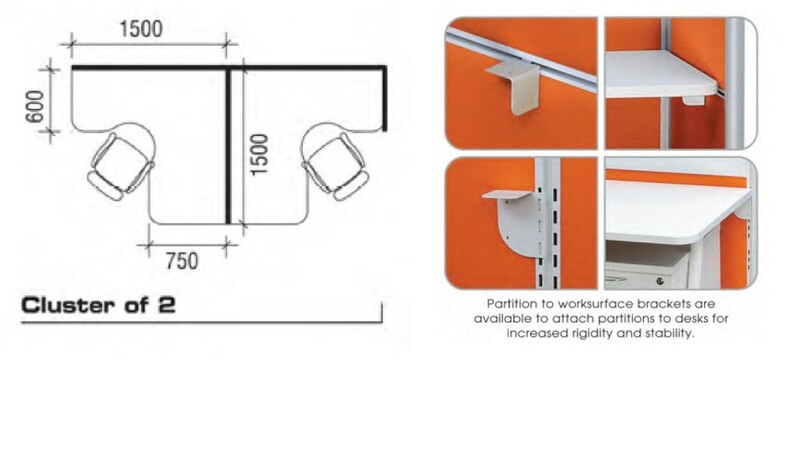 Want to find out more about Office Empire‘s range of Office Furniture, Office Partition Panels and Singapore Office Furniture or Office Renovation Services? Do drop us a line and we will get back to you!